Jean O'Brien discusses the benefits of having a Personal Property Appraiser on your wealth management team. As financial professionals know, clients have wide-ranging needs relating to personal property ownership, and the services that appraisers provide can establish a solid foundation and basis of value so that one can advise and help a client manage their assets.There are many situations when working with a qualified professional appraiser is a necessity, such as when deciding about scheduling for Insurance, Estate Planning, Wills and Trusts, Equitable Distribution of Property, Estate Taxes, Gift Tax, Charitable Contributions, Damage Claims and Litigation for any reason. 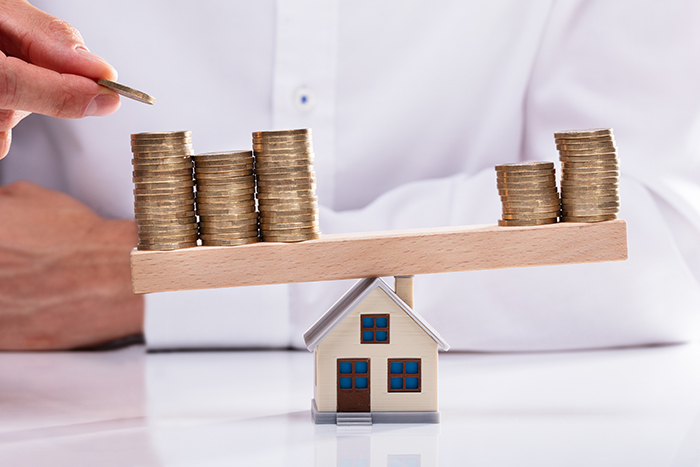 adviser has the necessary value information about the client’s property, they can make sure that there are no surprises and help them avoid potential problems with heirs or make choices that might keep them from reaching their financial goals. Although laws may differ according to country, it is particularly important for financial advisers to work with a professional, accredited appraiser who has no vested interest in the property to be appraised. logical, readable manner and should provide a client with evaluations and analyses of their tangible assets. In this respect, appraisals are particularly applicable and necessary for wealth managers, trust & estate practices, the insurance industry, and to collectors. and collectors all require appraisal reports that are objective, true and independent of auction houses, dealers and other collectors. Recent hurricanes, fire disasters, earthquakes and tsunami around the world spotlight how financial advisers and insurance companies working together with appraisers/valuers can help their clients to be prepared for and begin to recover from such natural disasters. Therefore it would be prudent for those working in a financial advisory capacity to always consider working with a qualified professional appraiser, to ensure that they have all the facts needed to advise their clients on how best to prepare for the future. Jean O’Brien, Principal of JA O’Brien Associates, is an Accredited Senior Member of the American Society of Appraisers with over 30 years of experience appraising a broad range of Fine Art, Decorative Arts and Antiques. Her background includes degrees in Studio Art and Art History, ASA professional appraisal training, and over two years at Christie’s International Auction House Education Division in London, where she earned two diplomas from the Royal Society of Art.